Washington, DC–(ENEWSPF)–April 28, 2017. 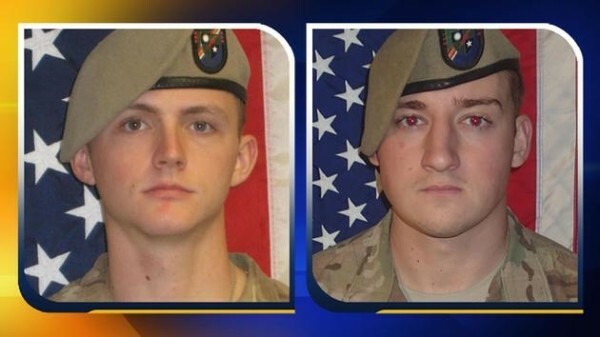 The Department of Defense announced today the death of two soldiers who were supporting Operation Freedom’s Sentinel. They died April 27 in Nangarhar Province, Afghanistan, as a result of small arms fire while engaged in dismounted operations. 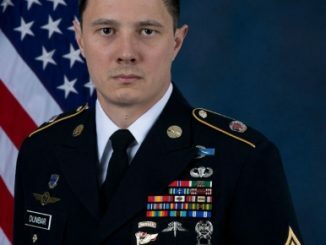 Both soldiers were assigned to 3rd Battalion, 75th Ranger Regiment, Fort Benning, Georgia. The incident is under investigation.